The Compassion Corps family is grieving the loss of founding board member and long time friend, Barry Wallace. He and his wife, Lois, have spent years actively involved in missions work and have both given priceless time, support, and encouragement to Compassion Corps. 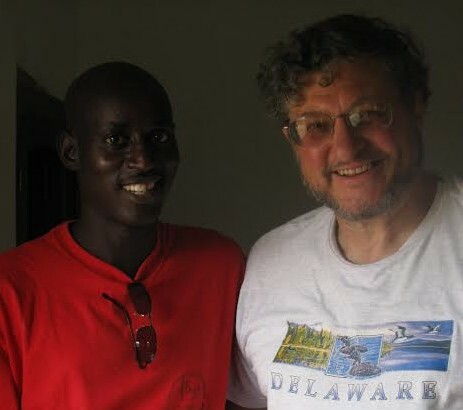 In lieu of flowers, Lois has requested that donations be made in Barry’s honor toward scholarships for children to attend the Barry Wallace School in Ganta, Liberia. Please give below to join us in remembering Barry’s life and legacy. Our prayers and support are with the Wallace family during this time of grieving.